Regular boiler tuning saves up to 25% of your energy bill. We offer site servicing of commercial boilers, commercial HVAC and atmospheric water heaters at competitive rates. 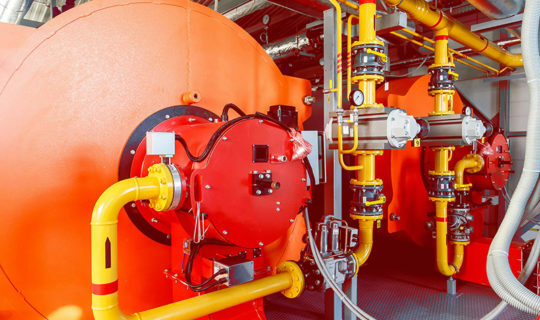 Regular service agreements can be negotiated to maintain longevity and energy efficiency of a burner – boiler system.